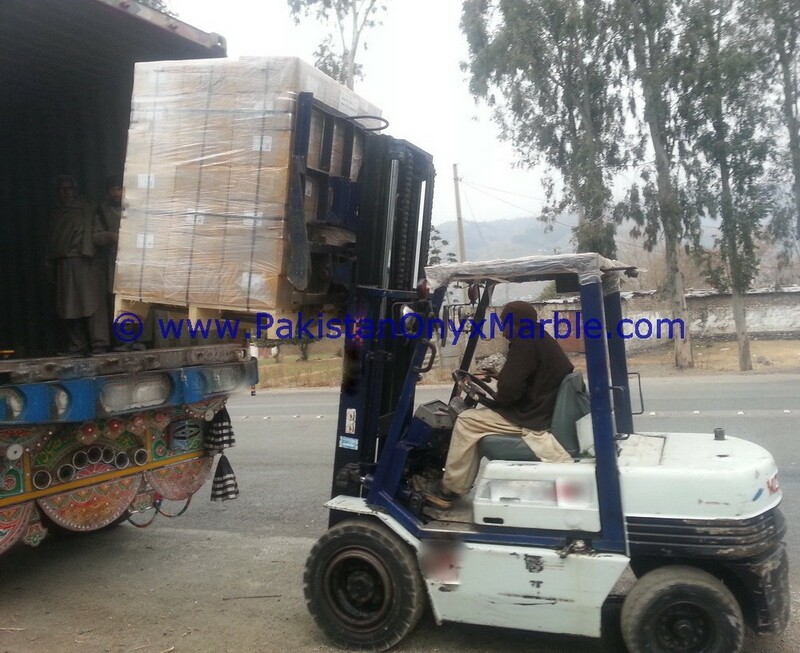 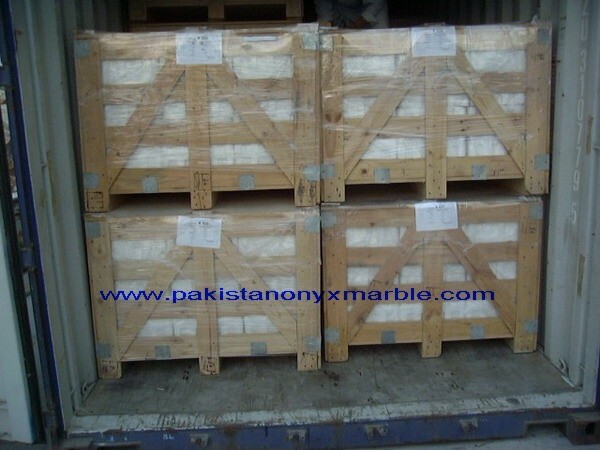 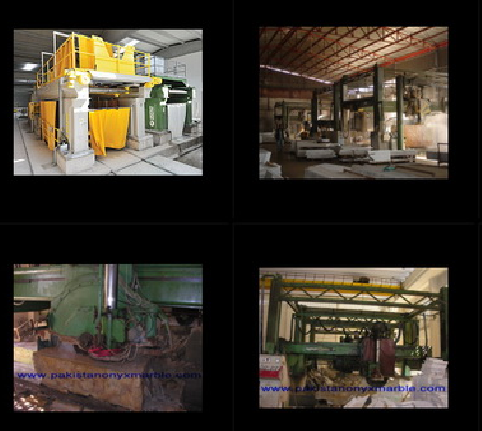 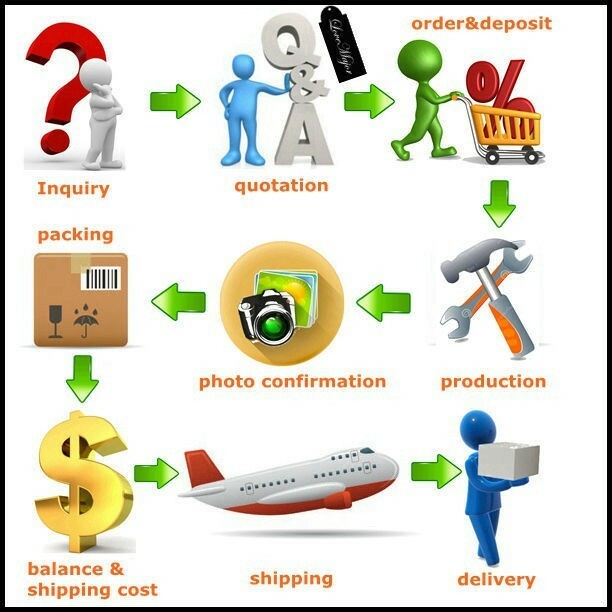 We are manufacturers, wholesale suppliers and exporter of Beige cream Marble fireplaces. 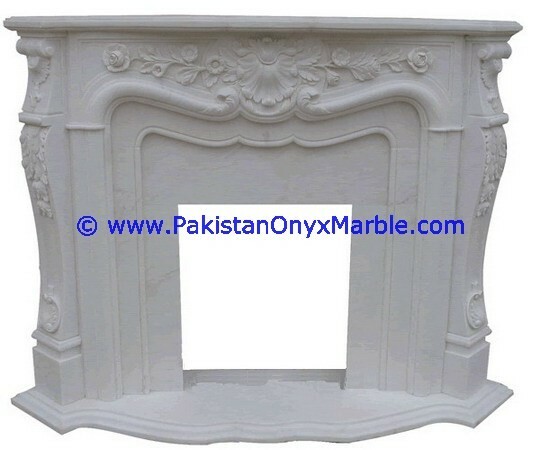 Our beautifully carved Beige cream Marble fireplaces are excellent work of our skilled craftsmen and are available in a variety of traditional and classic styles. 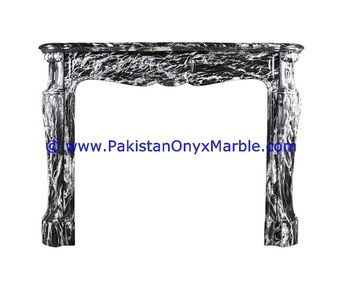 We present a beautiful collection of semi precious onyx inlay fireplaces with fireplace surrounds. 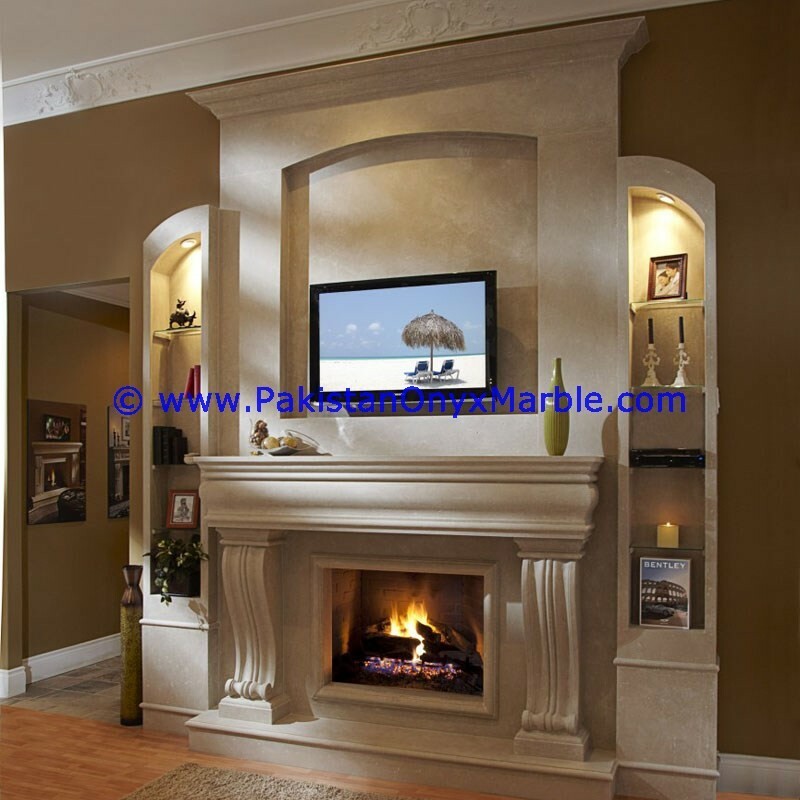 These Beige cream Marble fireplace mantel designs add sophistication and elegance to the ambiance. 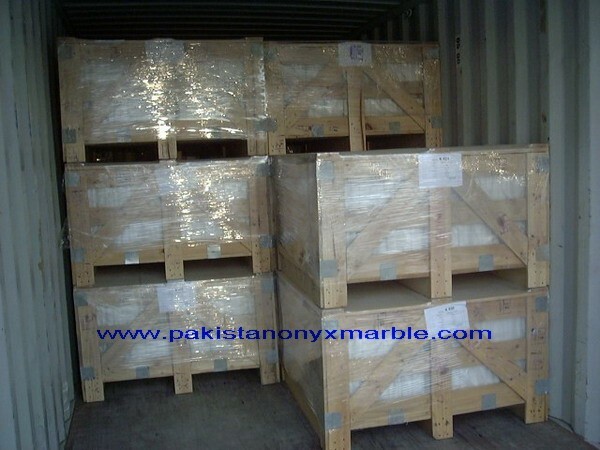 Our carved Beige cream Marble fireplace ideas and marble fireplaces are appreciated for superior quality. 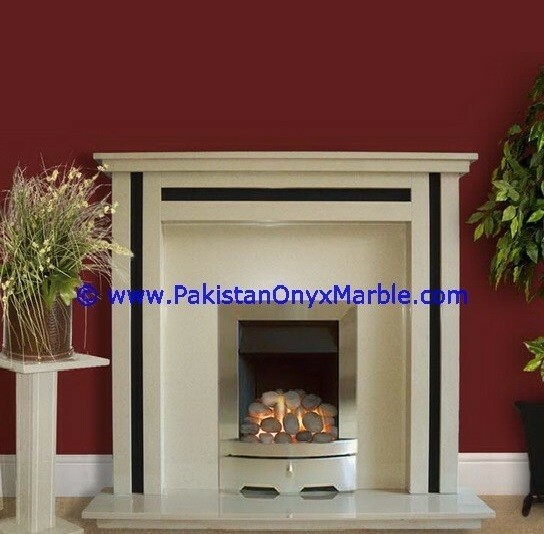 We have an exclusive range of high merit onyx fireplace. 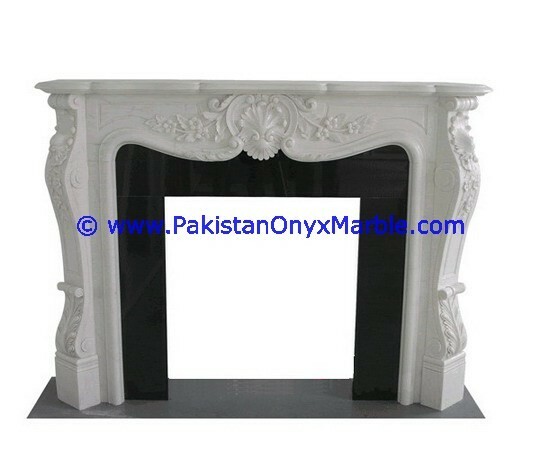 Our onyx fireplace is exactly in contrast with the demand of the market trends. 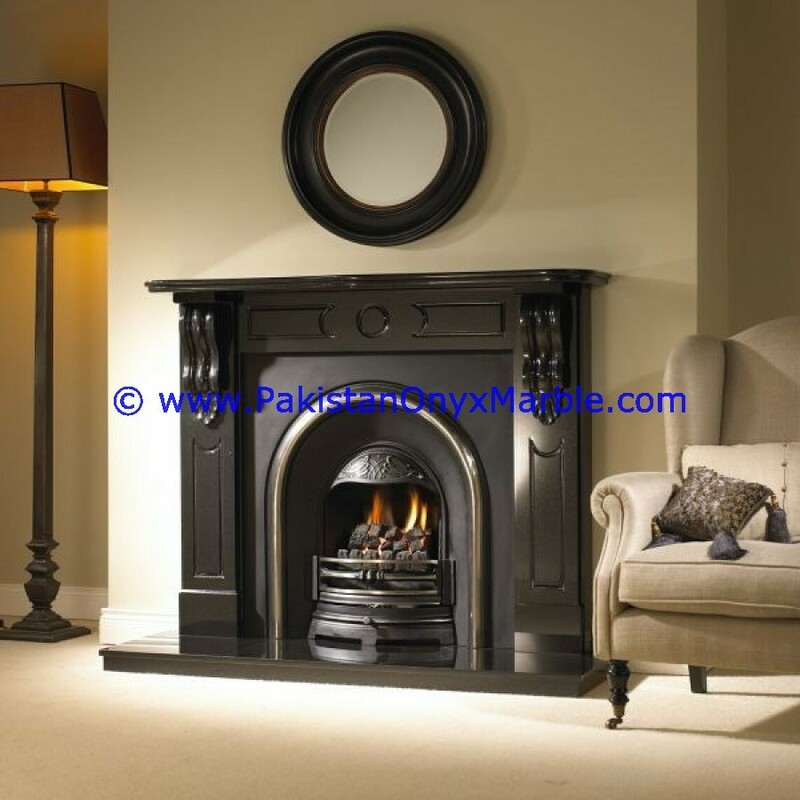 Come and be a part of our, ever growing family, to choose from the widest categories of onyx fireplace, fireplace surrounds that are available at a very reasonable price. 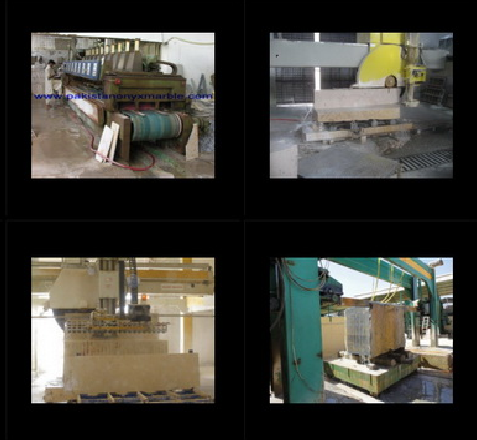 Marble stone is a natural product and simple care and maintenance will continue to keep it looking beautiful for many years to come. 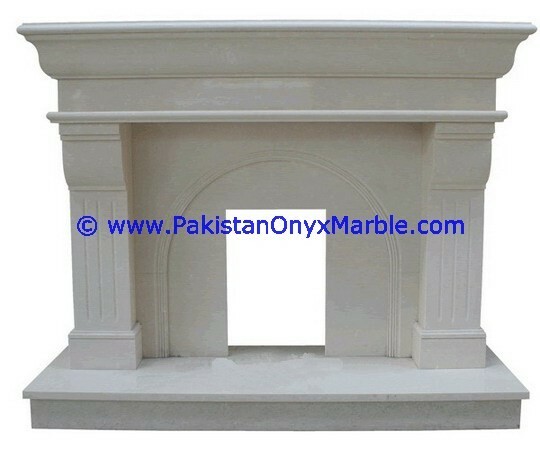 Beige Cream Marble fireplaces are more expensive than other types of surrounds but last forever and can be a central piece of your home..
- We focus on the needs of our customers.